MOVIE 43 & HISTORY OF FUTURE FOLK in theaters now! In theaters now, MOVIE 43. Julie Ann is in the "Homeschooling" segment playing opposite Liev Schreiber and Oscar Nominee Naomi Watts. There's a short clip of our segment below. This one was so much fun to shoot! 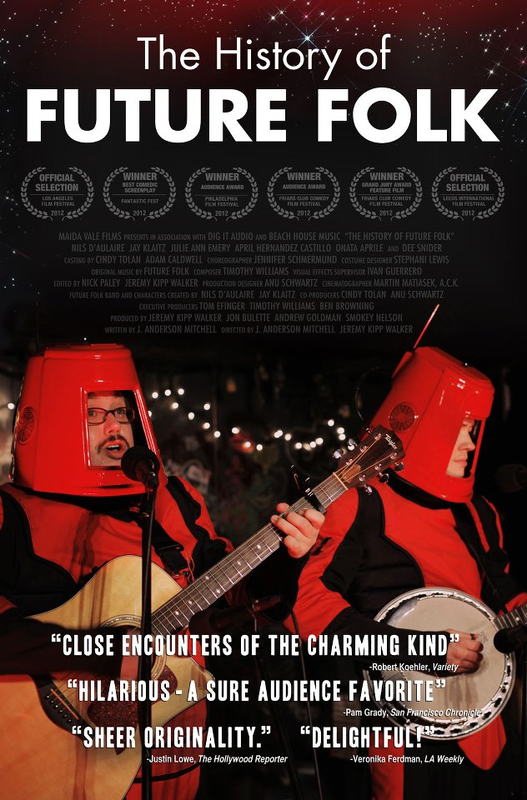 HISTORY OF FUTURE FOLK premiered at the Los Angeles Film Festival last year and has been raking in awards and rave reviews ever since. I am so proud to be part of this Sci-Fi Musical Comedy with tons of heart. Look for it in a festival near you!